Hi all, It's April already, time flies so fast. i'm sorry... i've been neglect my blog for quite some time.... hahaha, i'm really really busy recently. I have so much to updates but i really really don't have time!! Hmmm..... *my bad*... In facts, 24 hours in a day is enough, all i need is just a better time management. LOL! Theme for the month - THe Shower of Summer. 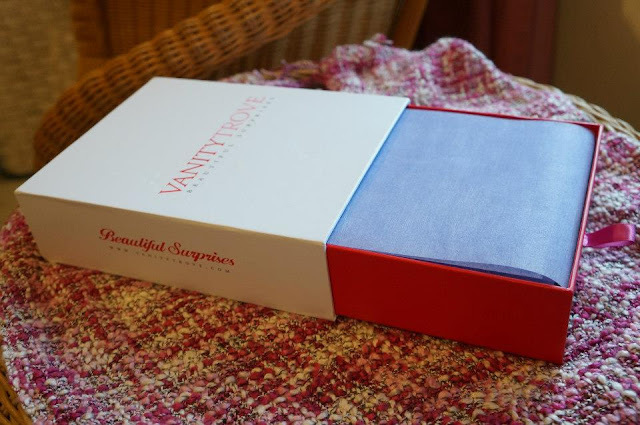 Love the box, it's so unique.. Like a drawer... Just pull it out and you'll find goodies insides...woootss! Daaaa daaaaa dannnnngggg!! *learned from The Croods* LOL! NARCISO RODRIGUEZ for her(EDT) RM278(50ml), RM378(100ml), offers a contemporary interpretation of femininity of honey flower, radiant amber and tactile woody essences. This fragrant, harmonious combination develops slowly and gently into a warm, spicy scent that is intoxicating and very unique, perfect for those warm summery nights. 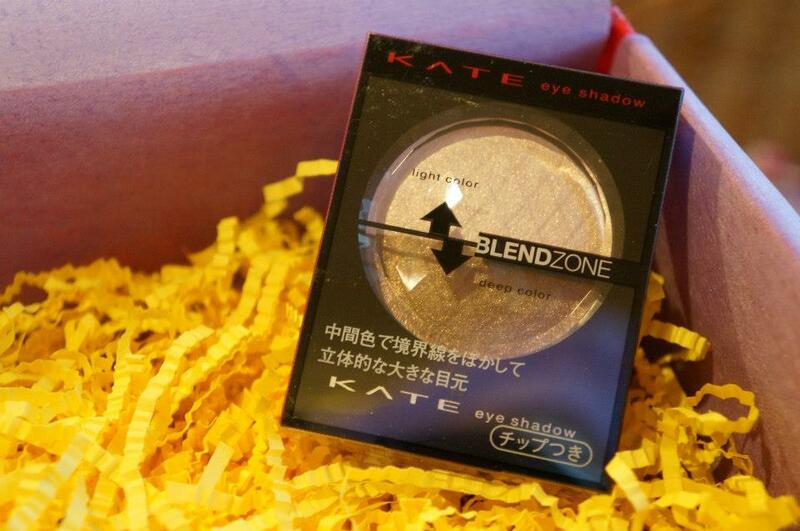 KATE eyeshadow RM49, Each KATE Eyeshadow DB boosts a palette with two shades that can be used individually or mixed. You can create a third color by mixing the two shades for a beautiful Gradation! 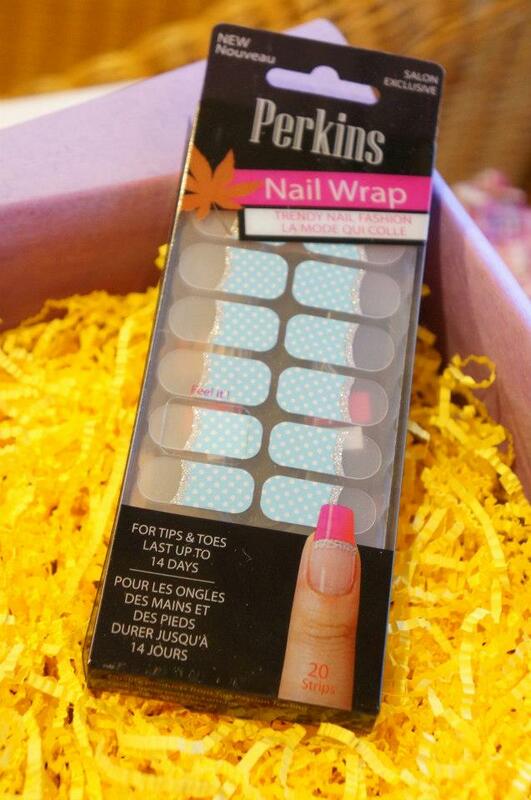 It is great for both beginners and professionals and comes in 8 different hues. Turn your classic smoky eye into a colorful twist this season with these lovely eyeshadows. ORIKS Gemstone Nano Platinum Aqua Watery Cream RM398(50g), developed in France, it is a moisurizer that smoothens wrinkles, tighten pores and brighten your complexion. 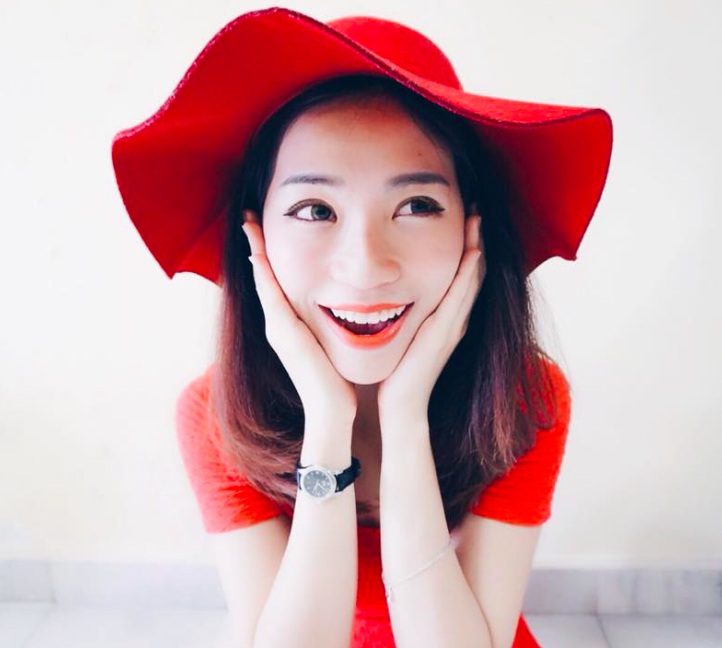 It contains more than 90 types of natural minerals to boost skin vitality and protect your skin from harsh environment stressors. When applied, this hydrating formula locks in plenty if moisture to maintain supple and dwey skin after a long day in the hot summer sun. 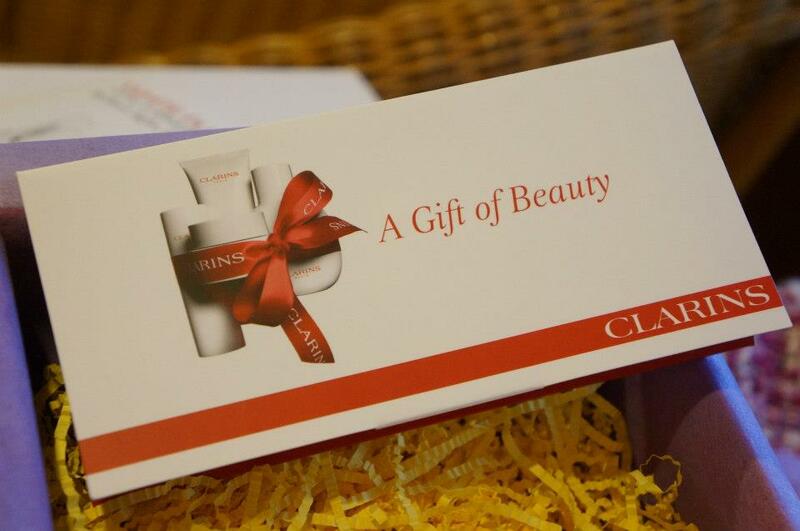 CLARINS intensive brightening serum RM295(30ml), It is the most advanced skincare for a fairer and healthier skin. It has the ability to revive your skin's micro-mirrors at every layer, so that your skin appears clear and radiant. 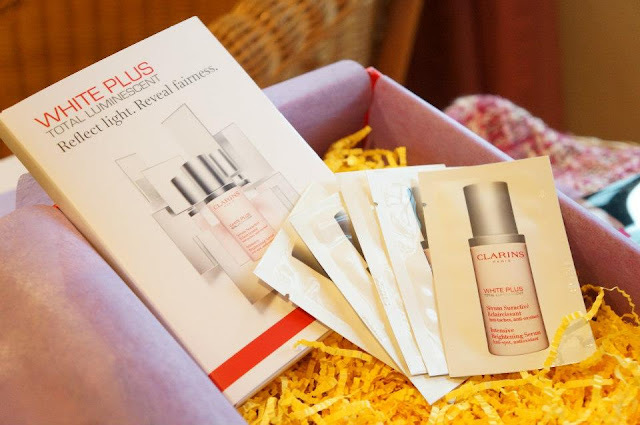 With the ultimate brightening serum, skin looks fair, even translucent with rosy glow. 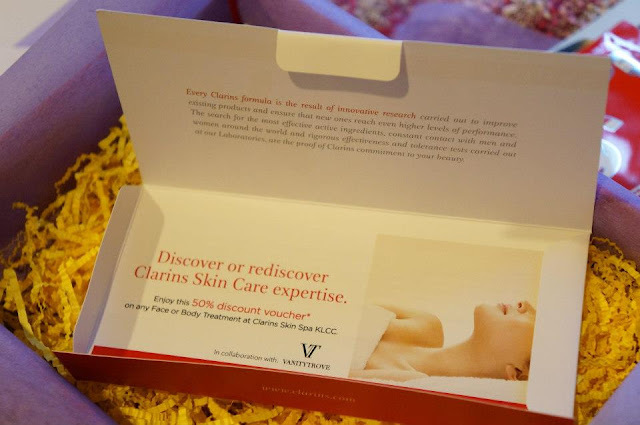 Besides that, i received another gift from CLARINS, it's a 50% off voucher for facial. 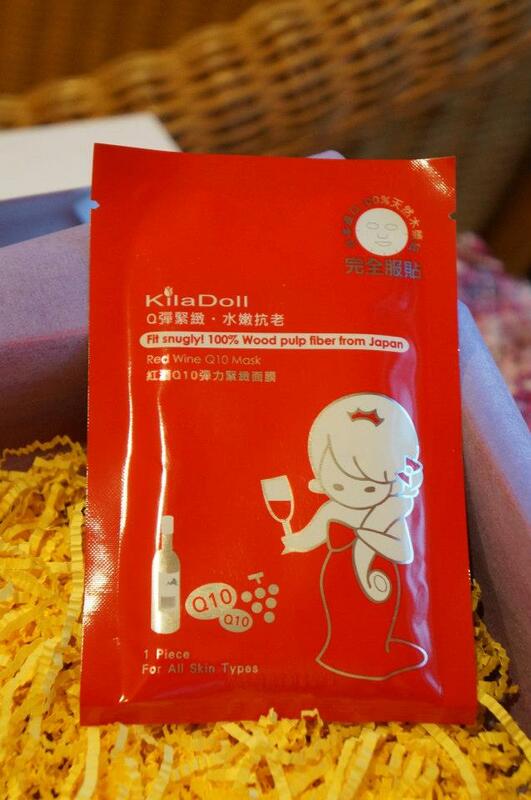 Kila Doll facial mask, Q10 mask helps to get a firm & elastic skin. It's for all skin types. 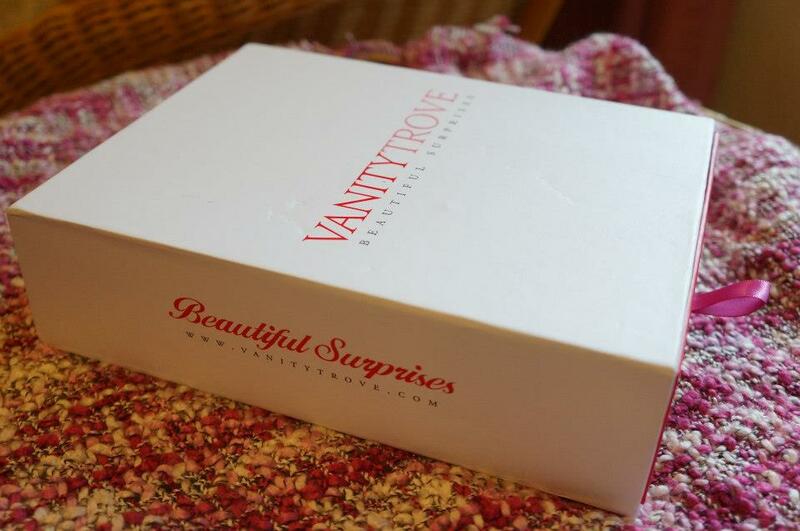 It's so worthy because it's just Rm50 for ALLLLL these goodies. I received their trove too and I got the ISSEY MIYAKE perfume instead. 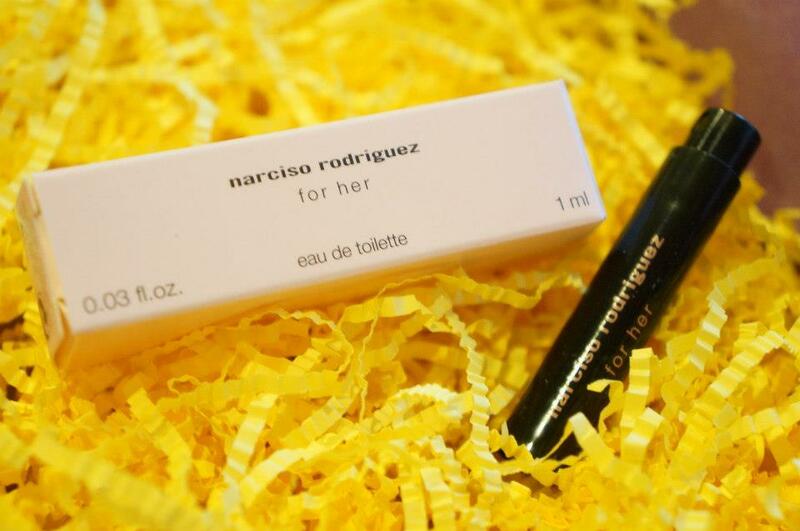 Your Narciso Rodriguez perfume looks very cool and unique! I wonder how the perfume smells like?